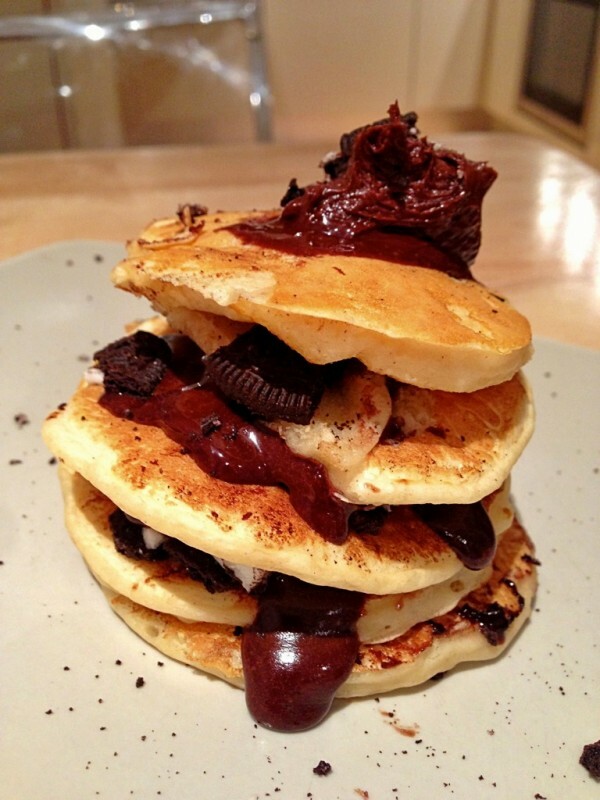 "I’m Completely Stuffed Oreo Pancakes!" 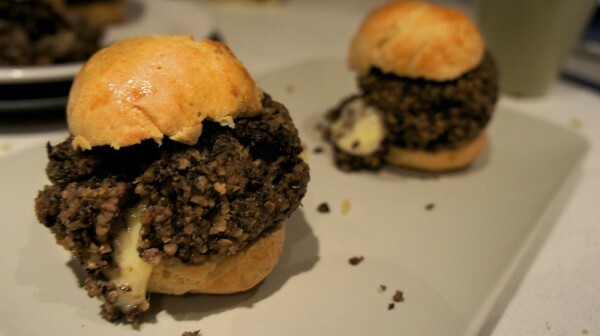 Burns Night – Haggis Sliders! 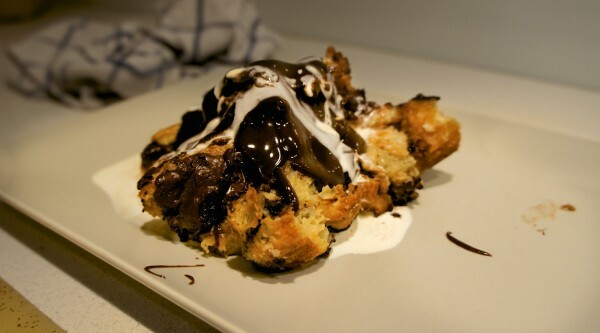 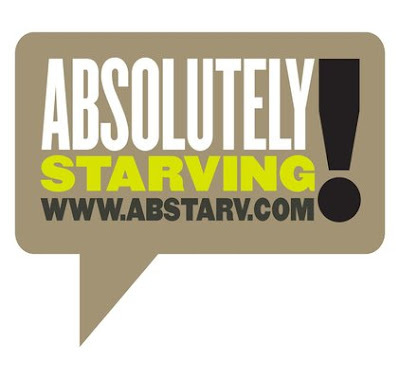 Pain Au Chocolat Bread & Butter Pud – Snobs Style!